Your favorite Snake is back in Black And White Snake! This time you can play one of the most addictive games on your iOS or Android device. Meet the hungry snake and feed this creature with sweet red apples. 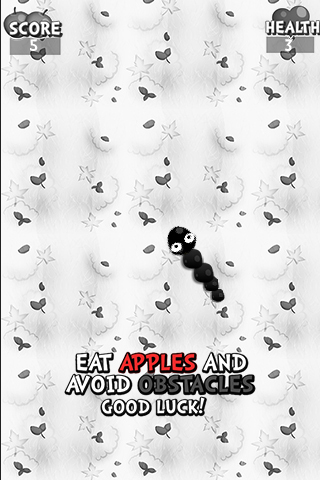 But before you get to the apple, you have to overcome the obstacles. Run as fast as you can or you will lose. Get points, avoid obstacles, don't let snake starve. 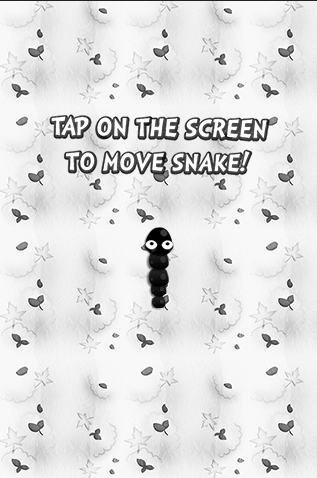 Play Black And White Snake online absolutely for free, show your best score and just have fun! 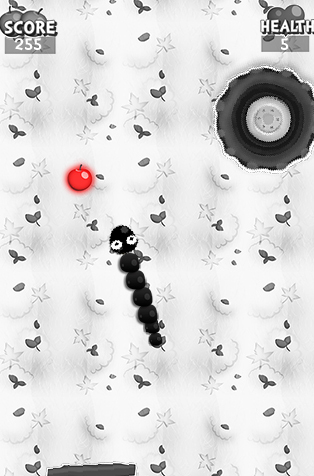 Title - Black And White Snake Game Download for PC Description - Enjoy Black And White Snake, a Arcade & Action game produced by Daymond. Play with hungry snake and feed her with sweet apples.